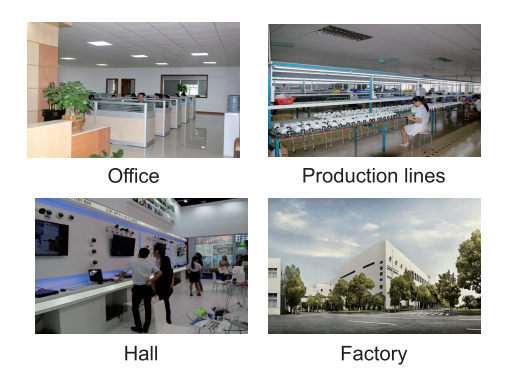 VEYO is one of the top leading IP Cameras manufacturer in China and a global supplier of advanced video surveillance solutions. Founded in 2012, VEYO aimed to be the advanced global security solutions provider. And we committed to providing our partners with expert service and support. VEYO basically focused on security surveillance solutions, Our products including: IP series, wifi smart home cameras, AHD/TVI cameras and DVR/HVR. VEYO is committed to providing customers with competitively priced, highly reliable, top quality equipment and solutions. Our products are FCC, CE, RoHS certified. VEYO international Department has many years of exporting experience. And we are now establishing worldwide distribution channels. We sincerely welcome you to visit our company to discuss cooperation.